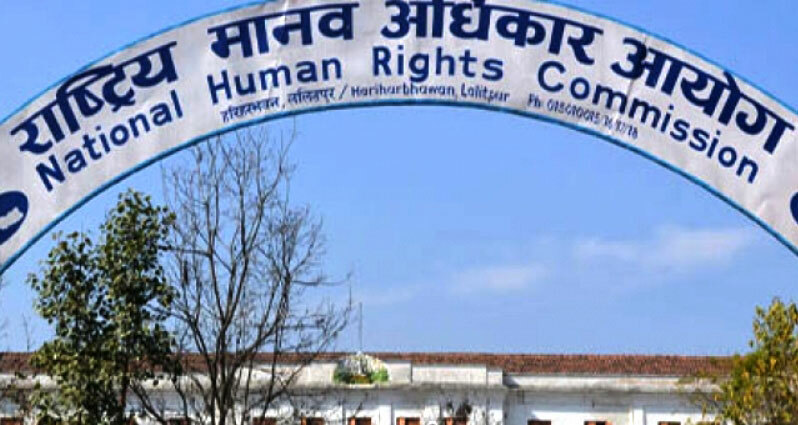 Lalitpur (Pahichan) March 26 – Chairman of National Human Rights Commission (NHRC) Anup Raj Sharma has said that it is the responsibility of all commissions to protect the rights Madhesi, Muslim, Tharu and marginalized community. 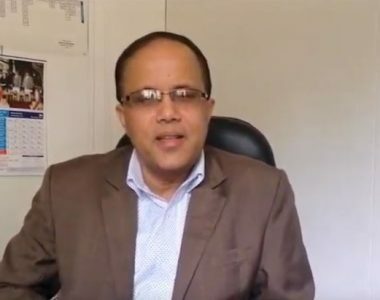 In a discussion organized with the chiefs of constitutional commissions, Sharma said all commissions should work to protect the rights of general people. He underlined the need of coordination between NHRC and other constitutional commissions. According to NHRC Secretary Bed Bhattarai they would coordinate and consult with all commissions. 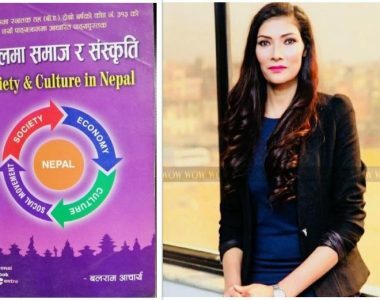 According to NHRC, there were discussions about the duplication of works between NHRC and other commissions formed as per the constitution. The meeting was attended by newly appointed chiefs of various commissions. The government appointed the chiefs of commissions after the three years of promulgation of new constitution.